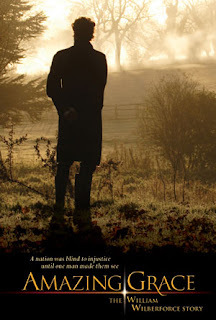 William Wilberforce (Ioan Gruffudd) learns that, many times, the best way to serve God is to change the world. His initial reaction to his heavenly calling is to hide away for the rest of his life in meditation and prayer. Meditation and prayer are good and necessary. But God tends to call His people to lives that are much more risky.